Many shooters of wooden arrows still prefer selfnocks sawed directly into the shaft. It is extremely important to saw selfnocks into the shaft in a centered way. The Self Nocker Plus is a masterpiece of German craftsmanship! 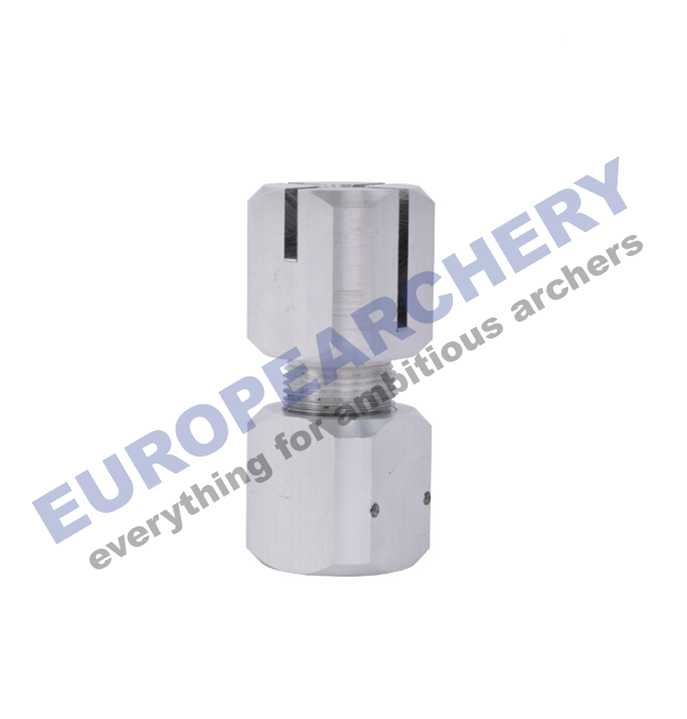 The shaft is centered automatically to perfectly saw the nock into the center of the wooden shaft. The integrated collet chuck clamps wooden shafts of all diameters securely and firmly in the tool.